From as far back as she can remember working in the beauty industry was something Sandy always wanted to pursue. After she graduated High School, Sandy went straight into beauty school and from there; she went directly to work as a stylist. 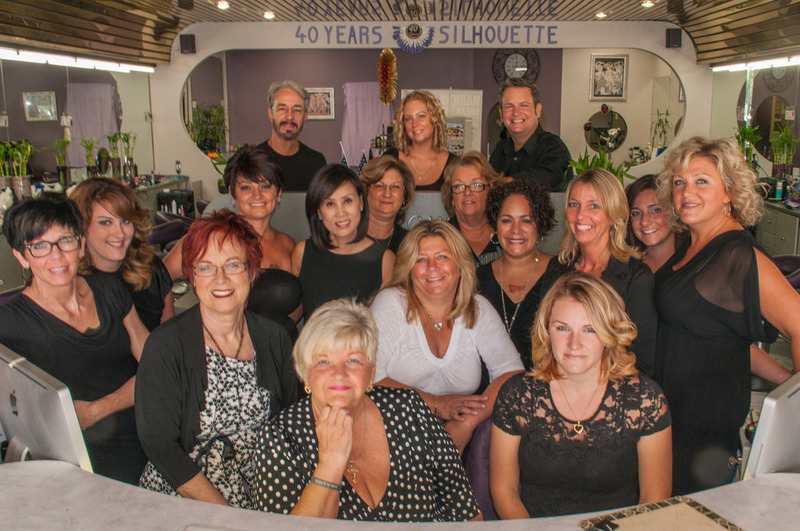 She has been devoted to her career of choice and worked as a stylist for the last thirty-nine years, with twenty-six of those years being with Silhouette Hair Design. Originally hailing from Louisiana, Sandy moved to Florida when she was younger and ended up putting down permanent roots. She has lead a great life ever since! When outside of the salon, Sandy likes to spend her time on the golf course, she likes to spend her time on the golf course, and she likes to spend her time on the golf course. Sandy takes pleasure in making people feel good about themselves and providing them tools and skills to maintain their desired style on their own.